Recipes using bananas in the ingredients. 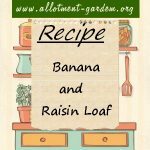 Recipe for Moist Banana Bread. Ideal for using up any old mushy black bananas! Very moist and keeps for days (if not gobbled up all in one day). 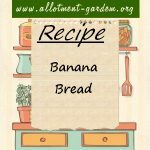 Recipe for Banana Bread. 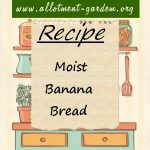 Moist and delicious with loads of banana flavour! Once tasted you'll never throw away those ripe bananas again.